Foothill Little League - The League of Champions! 2017 District 16 Minors Softball, Minors Baseball, and Majors Baseball Champs! Nov 04, 2018 2019 Spring Registration Now Open! Oct 24, 2018 Registration for Spring 2019 Coming Soon! Foothill Little League was chartered in Glendale, California in 1956. Since that time, we have been providing a fun, safe and competitive environment for both softball and baseball. We are a volunteer run league running several different divisions for youth ages 3 to 14. 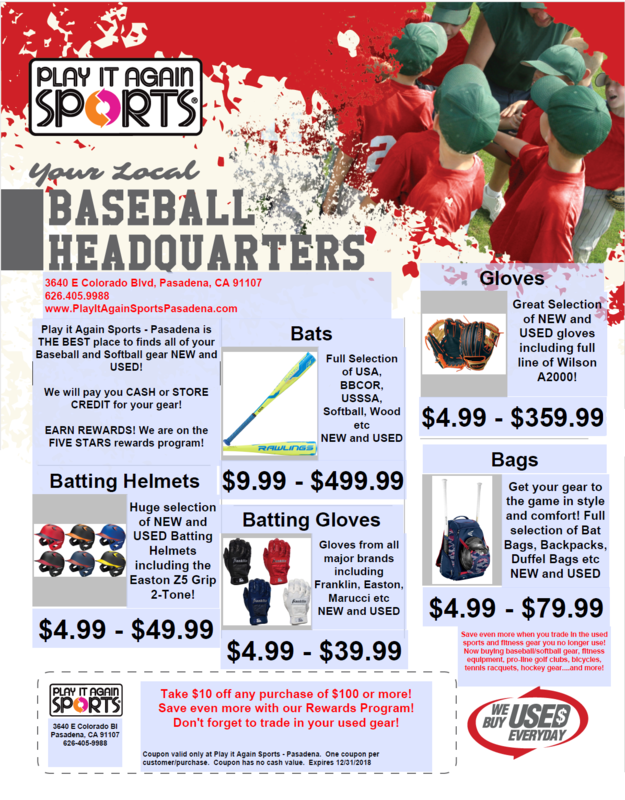 Our mission is to provide our community's youth with the opportunity to grow in the great game of baseball through the ideals and goals of Little League, with an emphasis on sportsmanship, team work and fun.